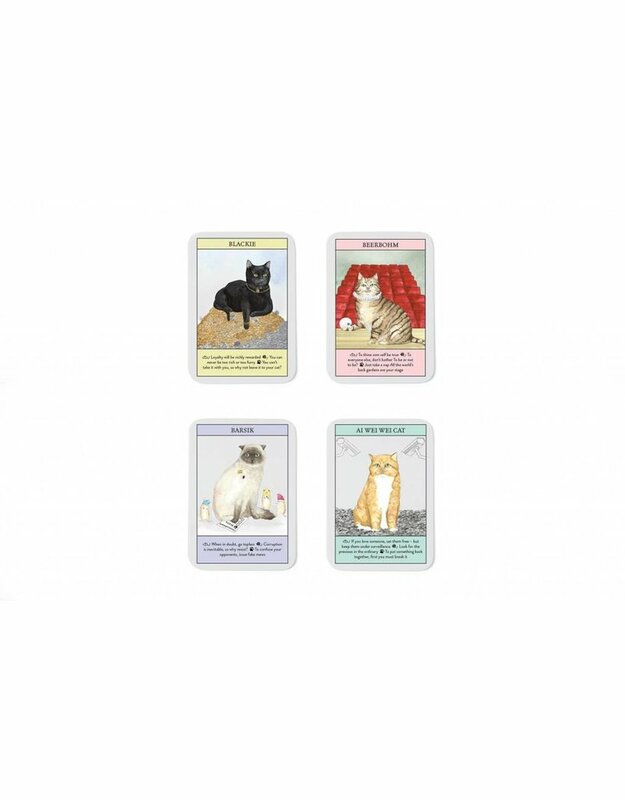 Be guided by the world’s favourite felines with this fabulous set of advice cards. Money problems? Consult Blackie the millionaire cat. Having a bad day? Ask the Cheshire Cat how he stays smiling. Lacking courage? Be inspired by Felicette, the first cat in space. Simply select a card from the pack, follow the advice inspired by the cat's personal philosophy and any obstacle will become surmountable. 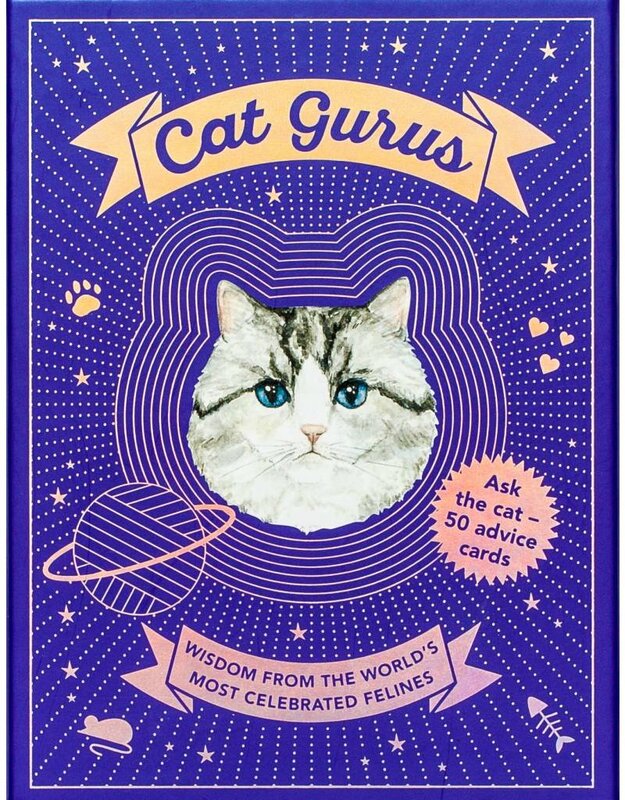 Contains 50 advice cards plus a booklet featuring the cats’ biographies and details of how to use the cards. Mister Peebles (AKA Helen McGinley) is a London-based illustrator specializing in cats and other animals.